This is a rinse-free sanitizer that provides a quick and effective anti-microbial action. It kills germs and viruses within 15 seconds of contact. 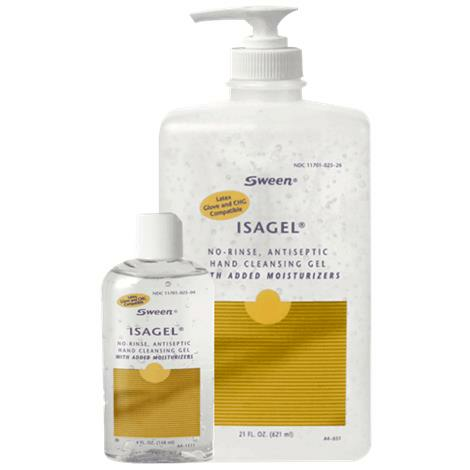 It meets CDC hygiene guidelines for healthcare professionals for superior antimicrobial action. Contains 60% v/v ethyl alcohol and has extra added moisturizers, leaving the hands feeling clean and refreshed.